and practicing unconditional love of neighbor. 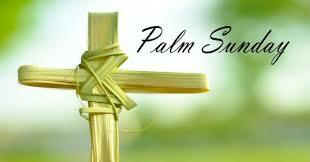 Join us to celebrate Palm / Passion Sunday a ccording the Gospel of Luke. and words from Isaiah and Paul. Link to sign up and help! 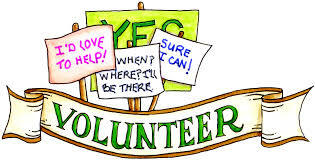 Can you help on Sunday Mornings! Email Evan and Stephanie with ? 's Click here to email! 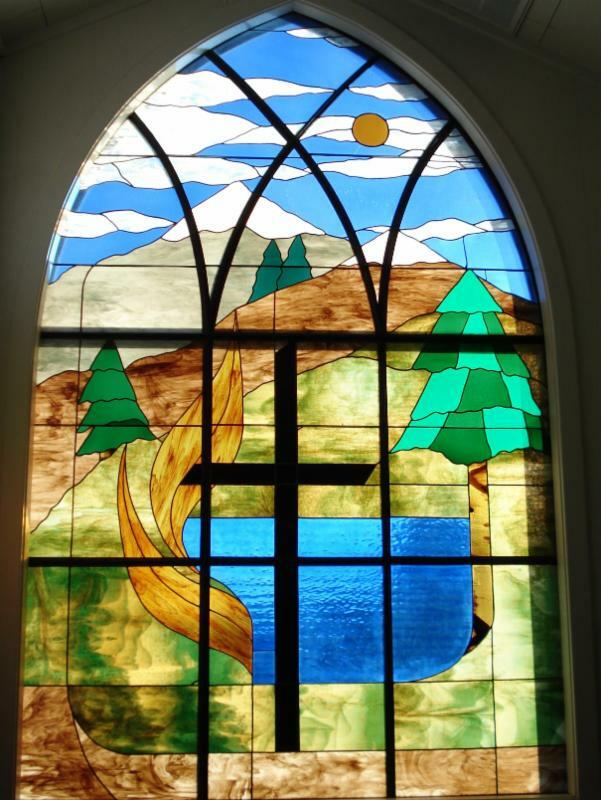 "Lake Tahoe UMC & Retreat Center celebrates all people as God’s children, worthy of love and grace. 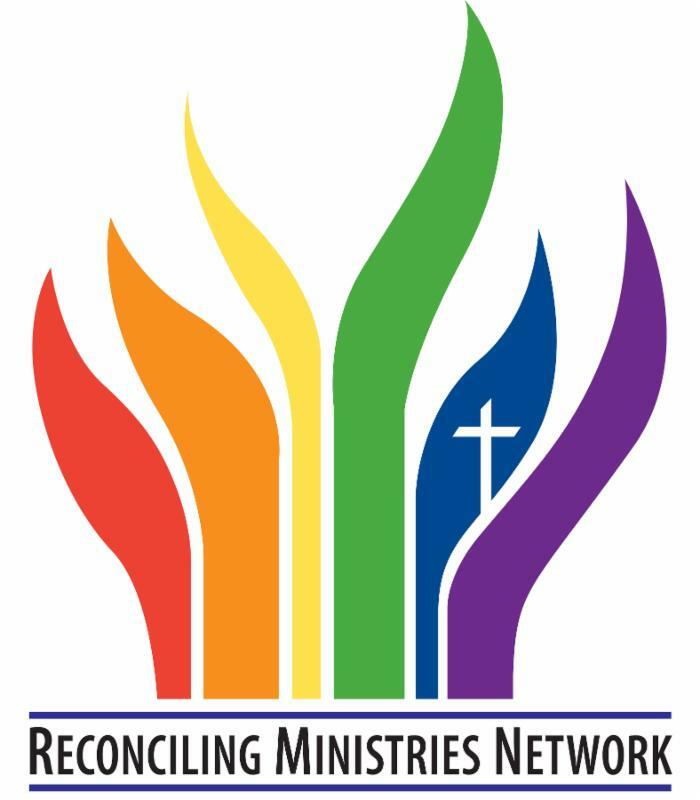 We embrace diversity as a gift and welcome all gender identities, ages, races, backgrounds, and sexual orientations into full inclusion in the life of the church. For questions please email Sandy Butler: Click Here! OR Cathie Foley Click Here! 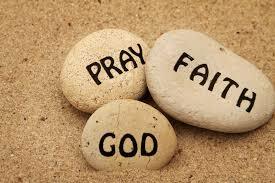 Church of the Mountains "Prayer-Net"
To submit a Prayer Request click this link! Tuesday's 10:00 - 11:00 a.m. in the downstairs living room of the church or next door in the Gethsemane House.. We are studying the Gospel of Mark . All are welcome! Contact Judy Jensen with any questions: Email Judy here! This is a small group so the time may change occasionally, if you are interested in being notified of last minute changes please provide your phone number or email to Judy. 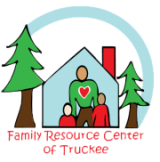 Want an opportunity to help serve refugee families in the Reno area? 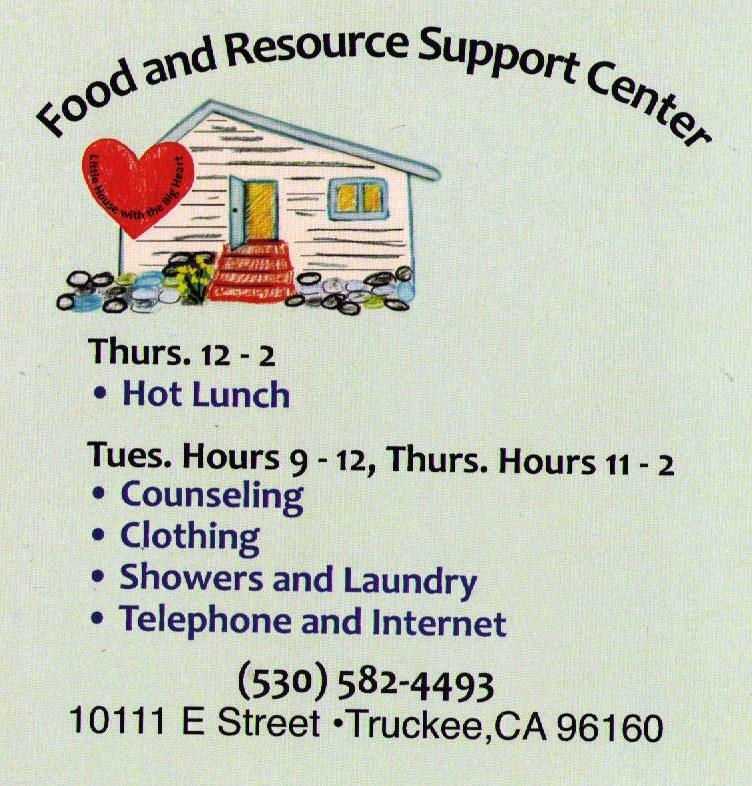 Refugees have many needs from transportation, clothing, tutoring and practice speaking English, or just having friends to hang out with! Sparks UMC mentors a family from Congo, and we mentor a family from Afghanistan. 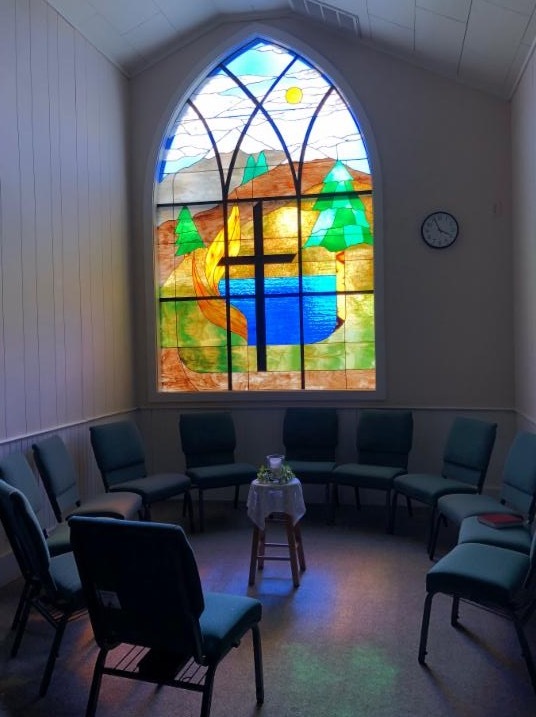 ON BREAK: Tuesday & Wednesday 12:00 - 12:30 p.m.
We often start with the daily meditation from Pray As You Go which is music, scripture and contemplation for 10-12 minutes, followed by the remaining 18-20 minutes of silent meditation. Here is a link to Pray As You Go for you to check out and use on your own! Questions are emailed to the group & posted here each week.  Join us for some authentic discussions over food and/or beverages of choice. Take a look at the thought provoking questions for this week: Link Here! 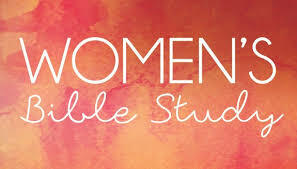 Come join us sometime if you want to join us ~ reach out to Pastor Donna or Cathie for where we will meet up that Sunday night. 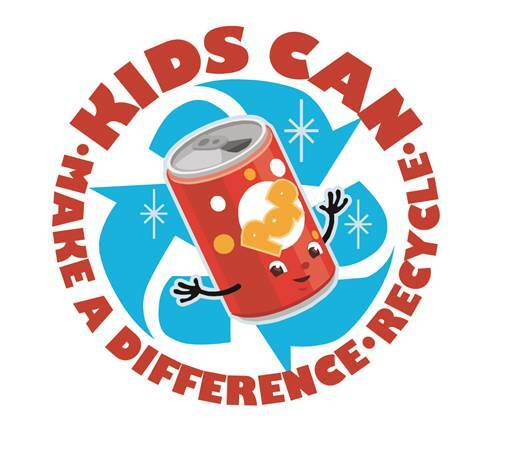 Kids Can Recycling Ministry: Please continue to bring your CRV recycling to COM and support our ministry with Truckee Lutheran Presbyterian of turning garbage into good! These recyclables are exchanged for money which is being donated to International Health Partners and Hands of Hope to provide life and hope for children in Tanzania and Zimbabwe. Served 56 human guests & 6 dogs. Providing 280 overnight stays. We also helped 4 families with children connect with private homes for one night. 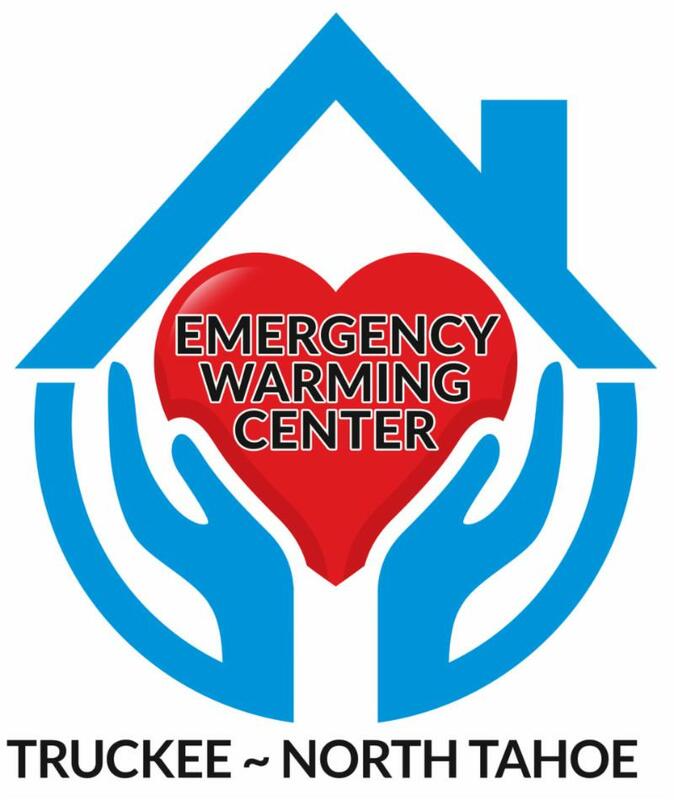 Link to EWC March 1 Newsletter with ways you can help us continue to open on the weather triggered nights through March & April. 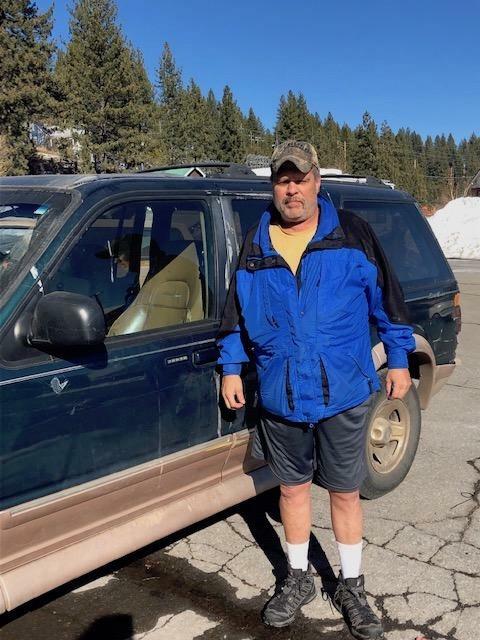 Jeff is now looking for a job and room to rent. He is very grateful to everyone who is encouraging him and giving hime a Hand Up. He is going to continue to be on a very tight budget for a while, so I am leaving this link up for those who may be able to support with some money for gas or towards his needed medications. 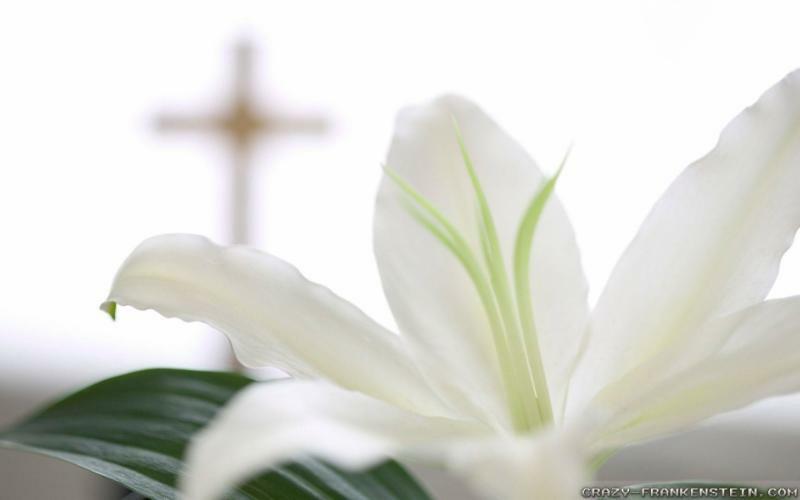 Updates from Pastor Donna, our Bishop & others in our Faith Community. March 21st Conference Newsletter: Click Here! 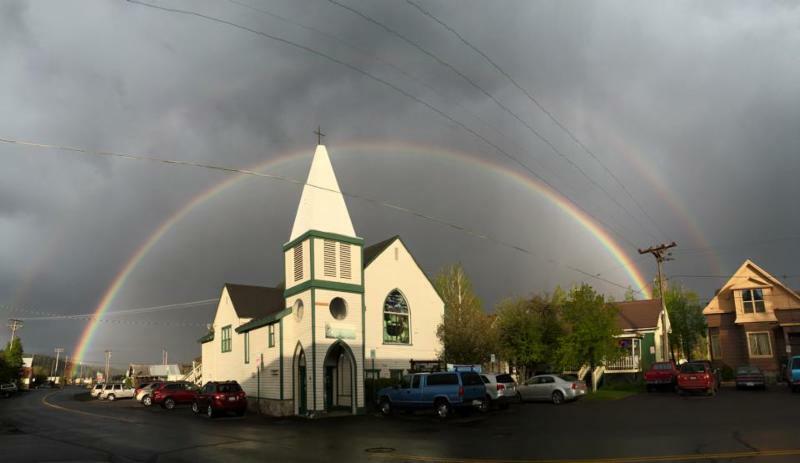 March 18th Western Jurisdiction ~ A Way Forward Newsletter: Link to email and a link to sign up for updates! Great news!! Charlotte Carpenter & Stephanie Chan have joined me in our support of United for Action and will be helping us connect with the Family Resource Centers to learn more about how we can support our immigrant neighbors. Stay tuned for more information!! ﻿and I'll make sure it is included! ﻿Like us on FaceBook & Keep in touch that way too!